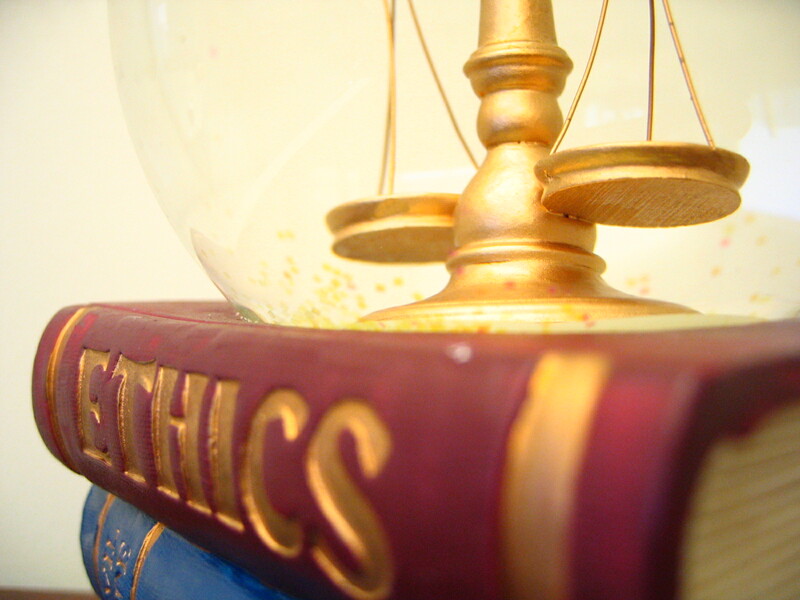 Ethical theories help individuals to decide what is morally right. The concepts of right and wrong are determined by the group to which one belongs to. Geisler (1989) suggests that ethics is defined in terms of ethnics or what the community deems as morally right and that each society creates its own ethical standard. Similarities that exist between different social groups for instance, result from common needs and desires rather than universal moral prescriptions (Geisler, 1989). In a business environment, leaders must rely on their own views of morality and ethics to assist them in the decision making process. However, there are times when a leader is confronted with making a decision and is required to determine whether it is more important for the organization to engage in ethical practices or lawful ones. For example, many lenders in the mortgage and loan industry approved home loans for individuals who were not qualified. 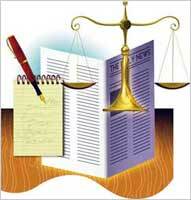 These practices were justified because of loopholes in the legal system. In this case, executives acted under the notion that their conduct was well within the parameters of the legal framework, and skirted past the ethics issue. Leaders that find themselves in situations such as this, where they confront challenges that require them to make a choice that is lawful or ethical can draw from a variety of philosophical theories to help them make the most effective decision that will benefit the organization and their stakeholders. Seaquist (2012) outlines the following philosophical theories that help guide the decision makers: (a) ethical absolutism, religious fundamentalism, utilitarianism, deontology, ethical relativism, Nihilism, virtue and justice ethics (Seaquist, 2012). For example, if a leader in the mortgage and loan industry relied on the religious fundamentalism of Christianity, the executive would look to God’s will as to what is right or wrong to help guide their actions. This philosophical style is similar to the ethical absolutism, in that right and wrong concepts are absolute and do not change. Religious fundamentalism relies on the doctrines of truths laid out by the prophets and interpreted from Biblical scriptures. In this respect, an executive’s views are defined on a Christian’s perspective of ethics based on God’s will, which is absolute. From this philosophical view, an executive may choose to assist families that are at a disadvantage for making a first time home purchase, and engage in business practices they deem lawful, even though it may be considered unethical. In this respect, as a Christian, the individual’s choice is to find a way to help others first which in God’s eyes is good, even though the behavior, in the eyes of the financial institution they represent may consider it unethical. A leader, on the other hand, that draws conclusions from a philosophy that embraces ethical relativism, rejects the concept of absolute moral values. These leaders do not conform to ideas that moral judgments are finite. Huemer (2005) postulates, that ethical naturalism and intuition also play a role that can influence individuals. Ethical naturalism for instance holds the view that right and wrong can be identified by whatever promotes human welfare and happiness. Ethical intuitionism, on the other hand, refers to a philosophy that some things (actions, states of affair, etc.) independently consist of one’s attitudes towards various situations (Huemer, 2005). This view embraces an attitude that at least some moral truths are known intuitively and subject to individual interpretation. In other words it is generally understood that some moral truths are known directly and not through the perception of a person’s five senses, or based of other truths. Like the ethical relativism philosophy, they deny the existence of absolute moral principles. Leaders that conform to this kind of philosophy are focused on following the parameters of the laws and although are concerned with ethical values, do not place it as a priority in the decision making process. For example, an executive that embraces this philosophy may approve a loan to the tobacco industry to make a huge profit for the organization, even though it may be deemed unethical to support an industry that hides the harmful effects of their products. In conclusion, each leader must decide for themselves the kind of leadership style they intend to embrace and how they run their business efficiently. Hanh (2012) reminds us that business leaders do not have to sacrifice happiness or their values, to make a profit (Hanh, 2012). Business leaders that cultivate an ethical climate will automatically operate their organization within the framework of the law and incorporate this attitude into their codes of conduct. This effective leadership strategy is more likely to ensure an organization’s long term success.